(901 series) antigens . Among the 29 systems (Table 1), red cells which lack XK protein on the cell surface are called McLeod phenotype. McLeod phenotype is one of the rare blood cell types, defined as those that occur at a frequency of 1:1,000 or less, and was first reported by Allen et al. in 1961 . Indirect antiglobulin test with anti-Kx ! 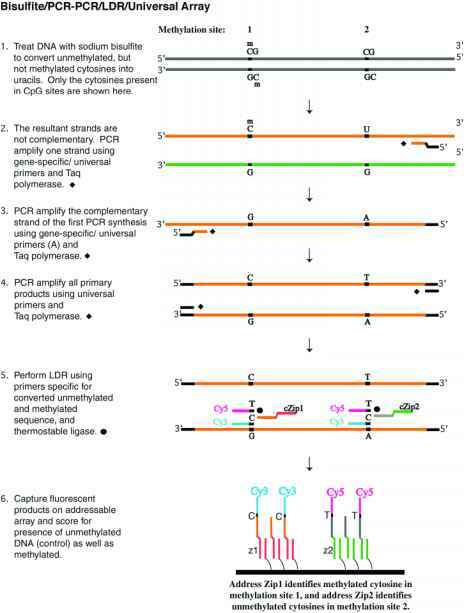 or Toraymac GR using anti-Kell MAbs (anti-k, anti-Ku and anti-K14 etc.). In the western regions of Japan from 1987 to 2005, a total of 16,160,714 donations of red blood cells (including repeat donors) were screened using mouse monoclonal anti-k (OSK5), anti-Ku (OSK32) and anti-K14 (OSK25). We found 182 cell donations with McLeod phenotype or Kmod and 286 with Ko. Kmod red cells express Kell antigens weakly, and Ko express no Kell antigens. 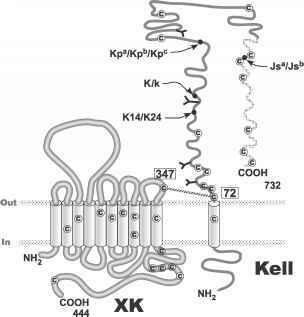 XK protein expression is intact or even increased in these two phenotypes as opposed to the McLeod phenotype. To identify McLeod phenotype after screening, we examine the expression level of Kell antigens by flow cytometry (Fig. 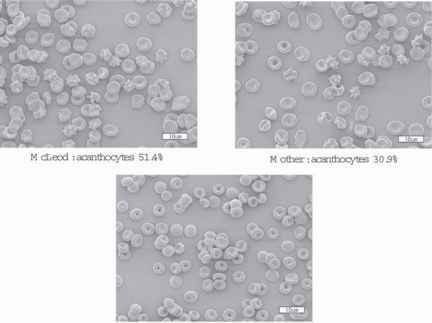 3); cell morphology (acanthocytes) by scanning electron microscopy (Fig. 4); serum creatine phosphokinase (CPK) and haptoglobin (Hp); red cells of family members (especially mothers), and the XK gene. Although we have not examined all 182 donors, we have identified 3 donors with McLeod phenotype (2 subsequently developed McLeod syndrome [13, 16], 2 with McLeod-like phenotype (McLeod-like red cells show the same serological reactions and acanthocytes as McLeod except they weakly react with anti-Kx) , and more than 50 with Kmod. Nine donors are currently registered as McLeod phenotype in the whole of Japan [3, 11, 14]. Their CPK is usually high and Hp usually low (Table 2). Of note, one donor (M-1) developed McLeod syndrome 15 years after we identified him, although his CPK was within the normal range at initial screening.